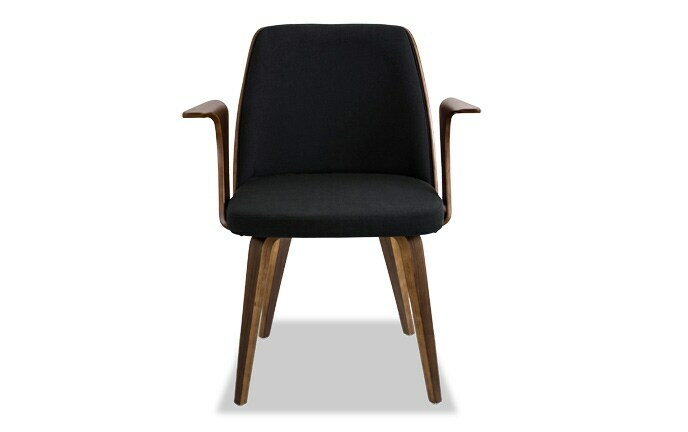 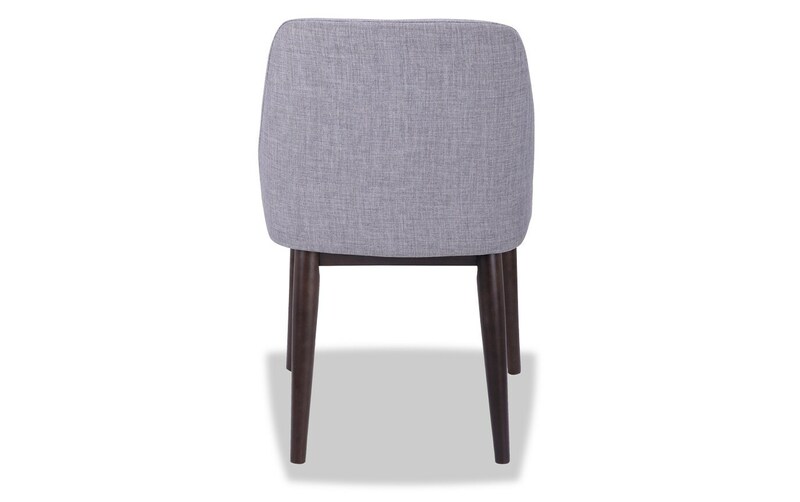 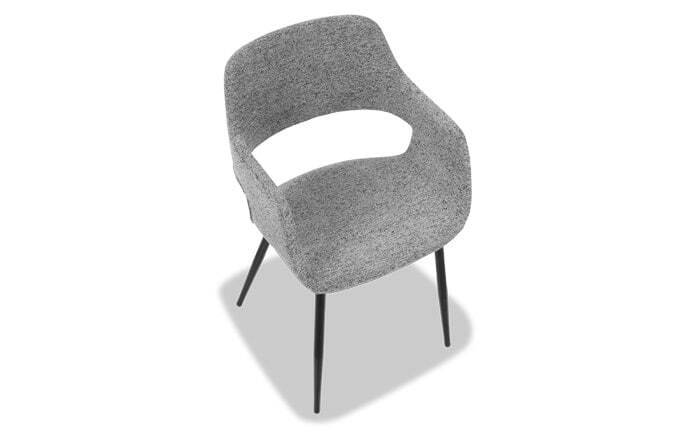 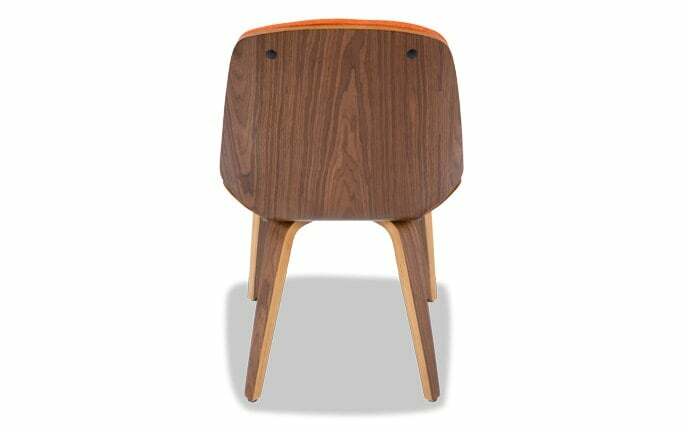 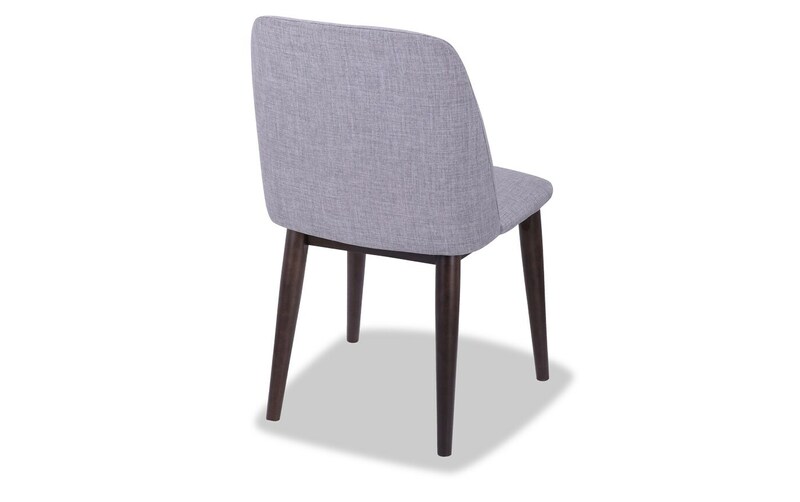 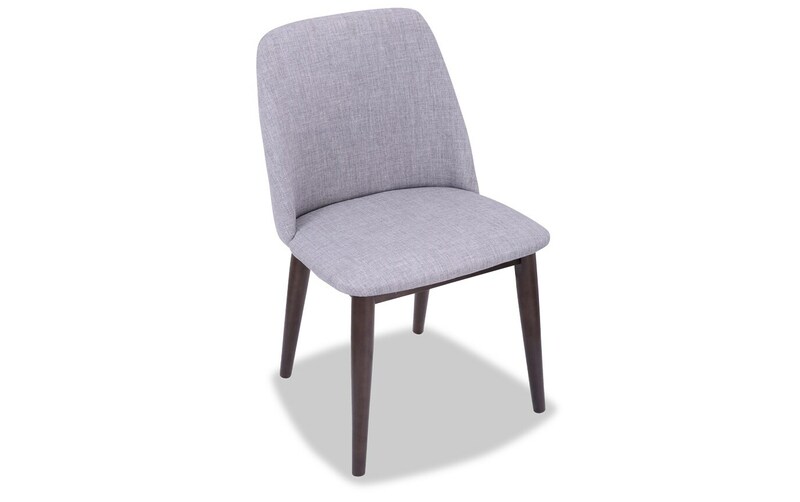 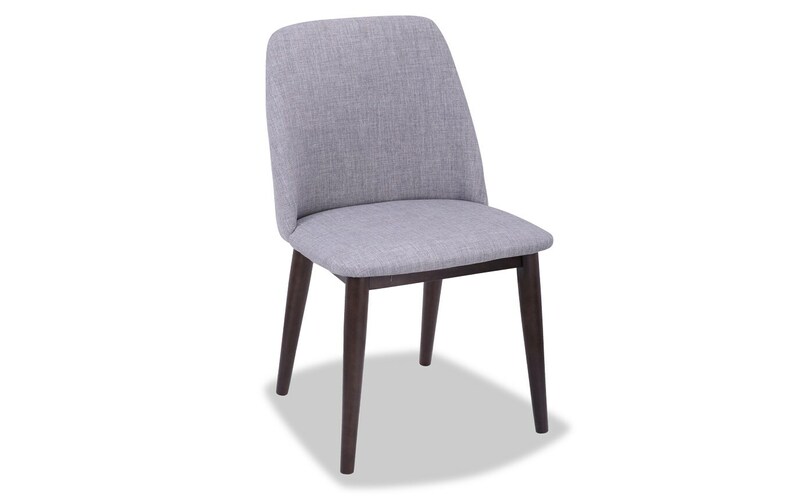 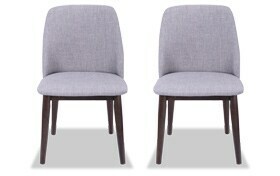 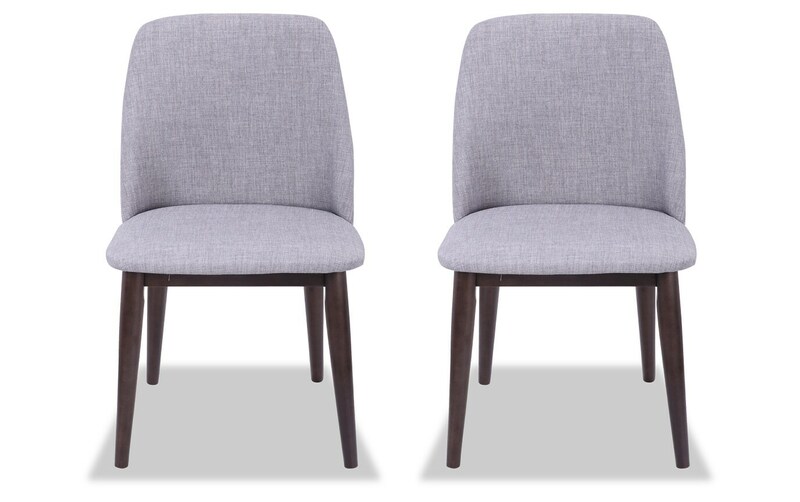 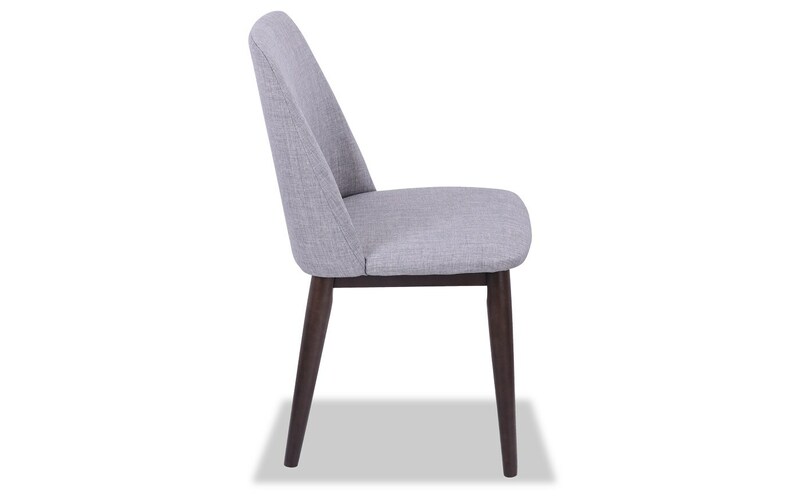 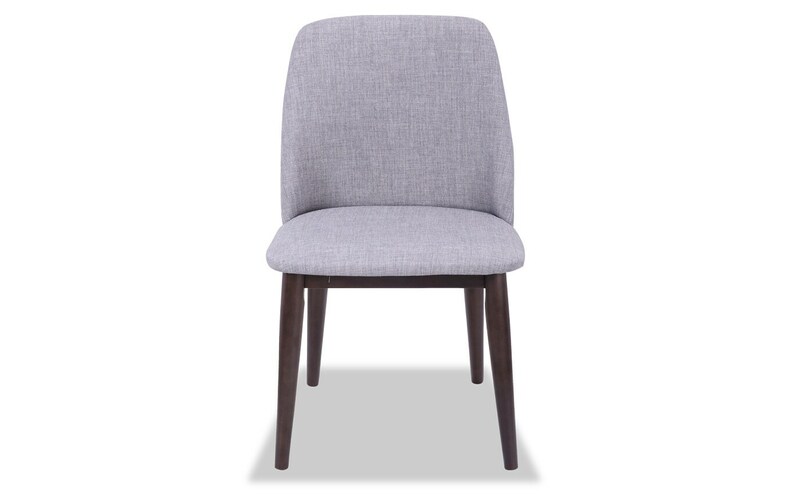 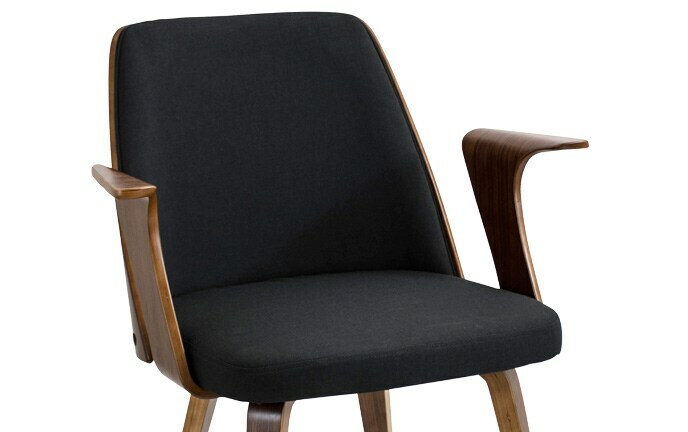 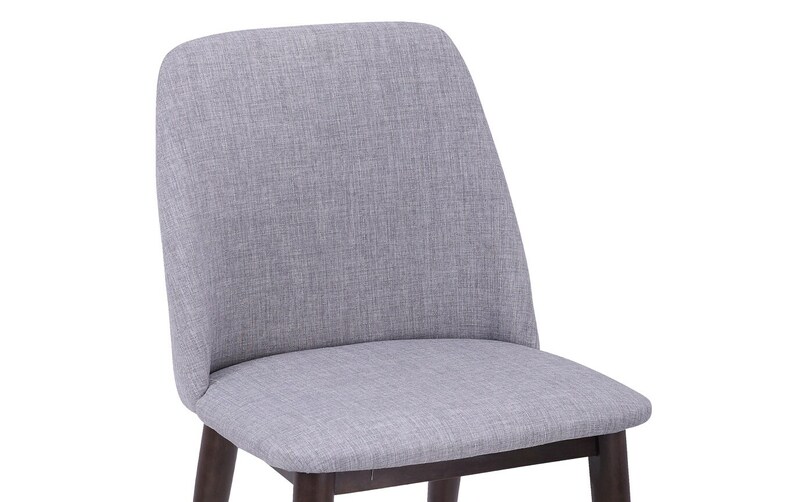 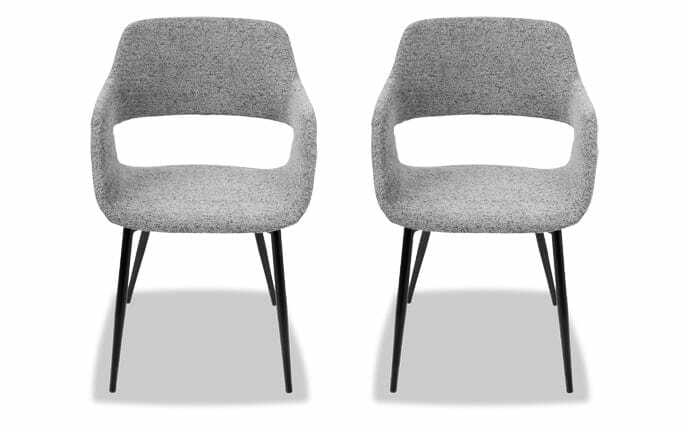 My Sara Dining Chairs were designed with style and comfort in mind. 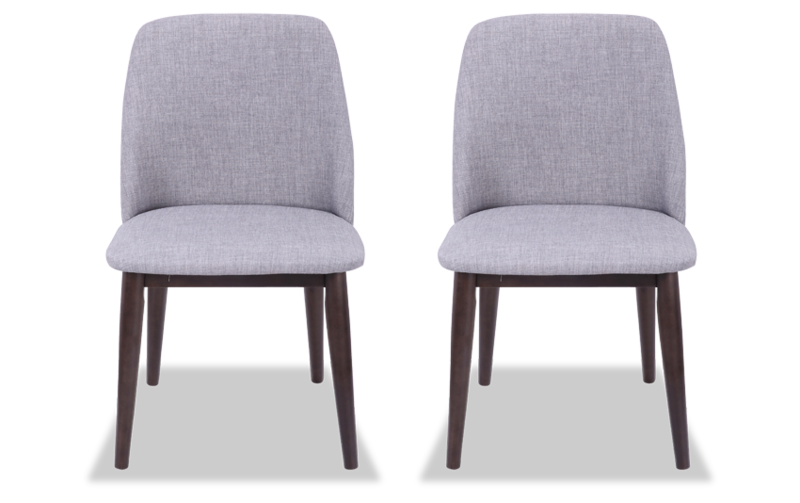 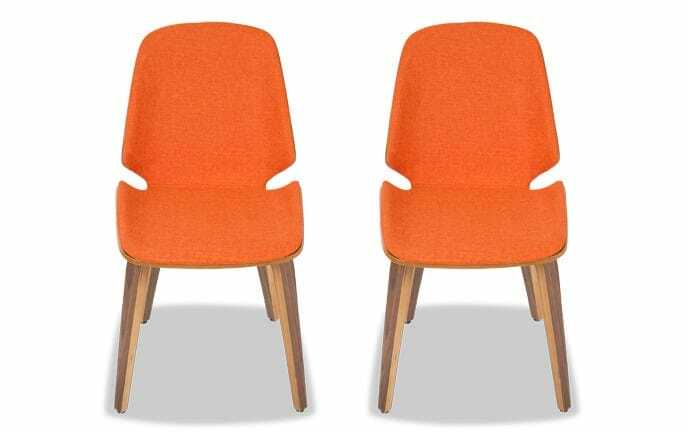 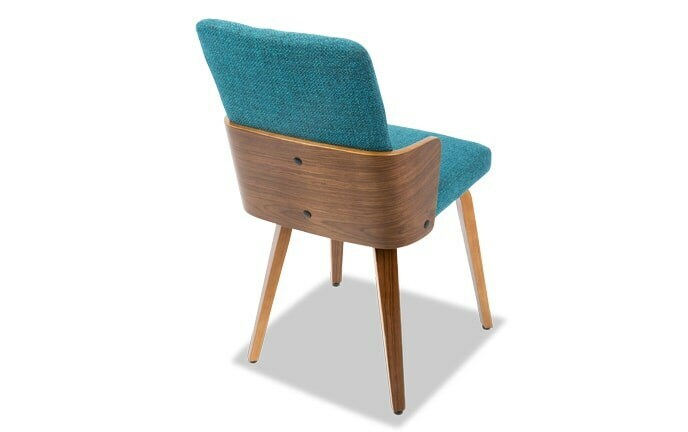 These Mid-Century Modern inspired chairs feature a luxurious upholstered seat and backrest complemented by solid wood legs. 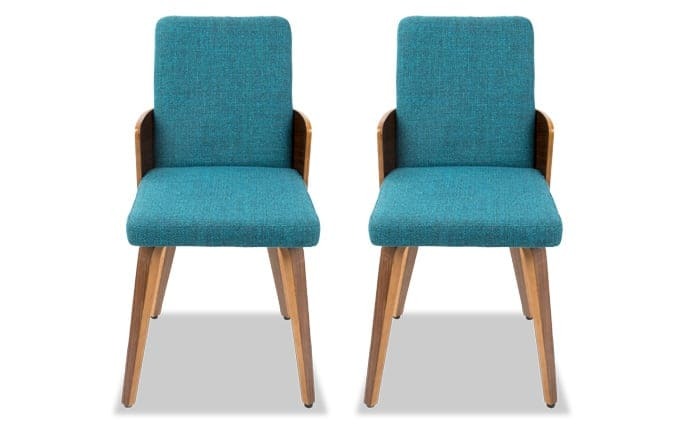 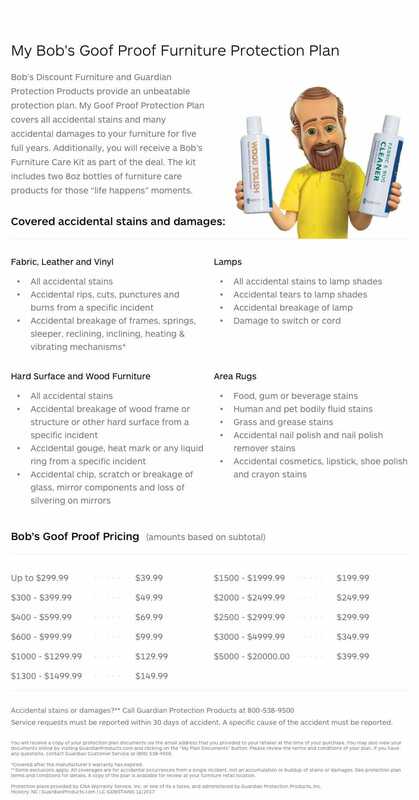 These are the perfect trendy addition to any dining or living room!